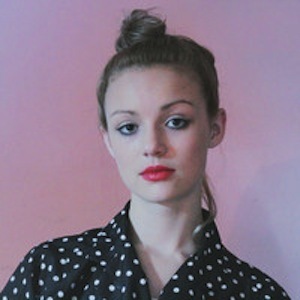 SVĒ is one of the finest independent pop stars out there -- just check out her previous singles "Riot" and "Talking To The Walls" for further evidence. The Brooklyn-based musician has just released an amazing new track titled "My Religion," the lead single from her forthcoming debut album of the same name. 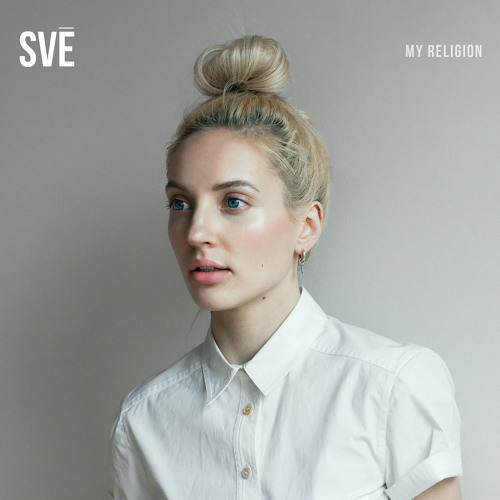 Incredibly bold and beautiful, "My Religion" is a defiant, all-guns-blazing styled pop song that is about "having something that you believe in so wholeheartedly that it becomes your religion.” Unashamedly colorful and fun, the track showcases SVĒ excelling at her passionate and emotional best. If you like what you hear, you can pre-order SVĒ's debut album now.